Hit TV drama series "Army Wives" kicks off webisodes, Go To Team goes narrative. 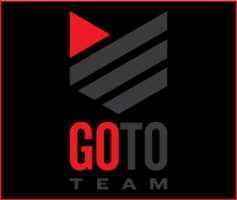 Go To Team Elite Camera Crew & Video Production Crew | Hit TV drama series “Army Wives” kicks off webisodes, Go To Team goes narrative. Hit TV drama series “Army Wives” kicks off webisodes, Go To Team goes narrative. Director of Photography, On set for Army Wives with the Sony CineAlta F900 and Dolly. When Lifetime Network’s #1 show of all time Army Wives decided to go full monty this season and introduce webisodes into their lineup, they called on Go To Team’s experience to help get the job done. 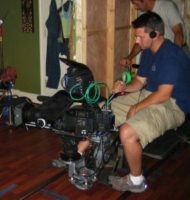 Charleston based Director of Photography Tom Wells joined the cast and crew of the show to serve as DP and shoot the first segments of the series. The crew chose to shoot the scenes on Go To Team’s CineAlta F900 – a camera originally designed for digital cinematography and the same camera used by the show for its broadcast episodes. “Each webisode has its own style,” remarked Tom. “Some scenes are very edgy, so the decision was made to shoot them handheld, while others have a more serene and calming feel to them. For those we generally used the Fisher 11 Dolly.” Special effects were also utilized including heat shimmers and smoke and dust clouds to mimic the environment in Iraq. A new webisode will be posted on the Army Wives website each week immediately following the show and will help tease the next week’s episode. 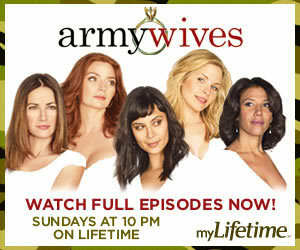 Check out the show’s website and link to the webisodes at http://www.mylifetime.com/on-tv/shows/army-wives.